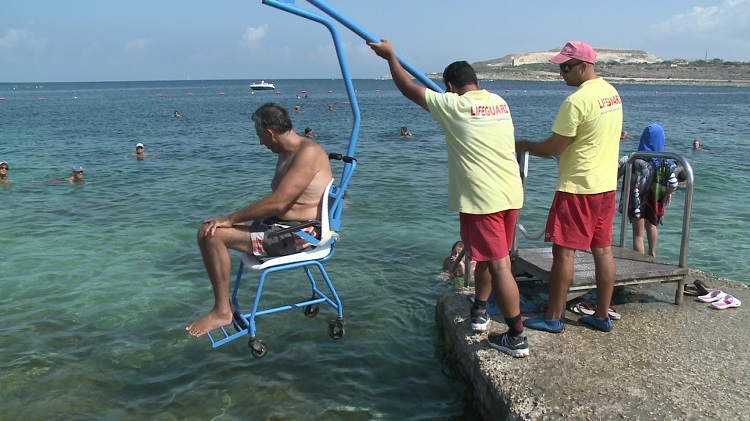 Thirteen bays in Malta and Gozo provide facilities for disabled persons aimed at swimming without any obstacles. TVM met with Peter Fitzgerald, who since he started using the hoist at Qawra Point, he continued swimming both as a hobby and for health reasons. Seven years ago, Peter Fitzgerald was involved in a construction site accident when he fell on his back spine and lost the use of his legs. Peter said he always loved sport, especially the marathon, and after the accident he tried to continue practicing swimming, which he dearly loves. “I did not have access. Someone had to bring me or someone to push me, and worse I needed someone to put me in the sea and take me back with the possibility of both being injured”. The Tourism Authority, which is responsible for various bays including those with a blue flag, started providing various facilities for more accessibility to disabled persons. Currently there are 13 bays with such facilities including Għadira, Armier, Golden Sands, Qawra Point, Exiles inSliema, St George’s Bay, Fajtata at Marsaskala, Beautiful Bay, and also Marsalforn, Ramla l-Ħamra and Ħondoq ir-Rummien, in Gozo. 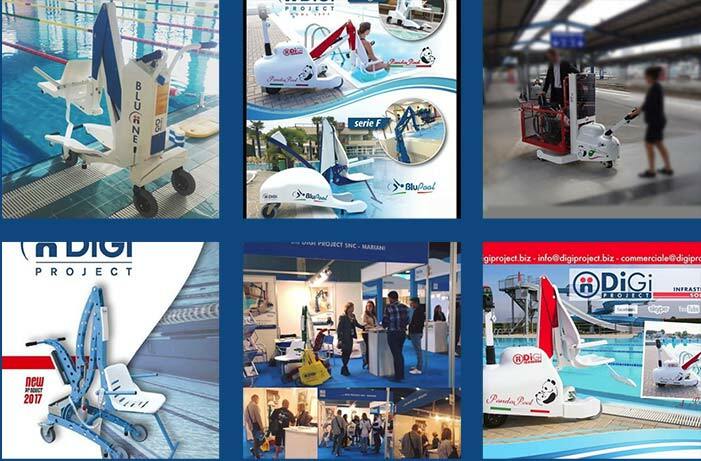 Kevin Fsadni, Product Development Director at the Tourism Authority said they started with ramps, specific wheelchairs were bought for usage on sand and that can float, while last year they introduced the hoists. At Qawra, we also met with Italian Lilly Tolu’ who told TVM that she continued visiting Malta because she finds these facilities. Life guards also assist disabled swimmers to use the facilities between 9.00 in the morning and 6.00 in the evening. Architect Kevin Fsadni said that MTA will start installing this equipment which operates manually and is practical to use. The aim is to extend the facility to other bays.